It’s a great time to start planning your meals out for the week, let us help with Meal Plan Monday #73! Welcome to Meal Plan Monday #73, y’all! We’re so glad that you’ve swung by for a bit to take a look at the recipes we have this week. 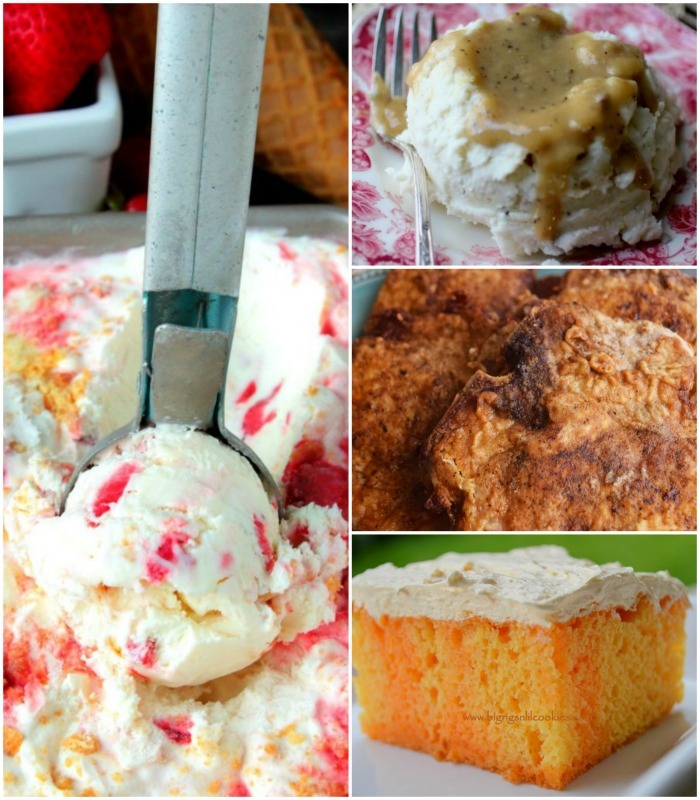 Not only will you find the recipes that have been shared by some wonderful bloggers this week but you can also take a look at our features from last week. Looking for a little inspiration for the dinner table? Well, you’ve come to the right place! 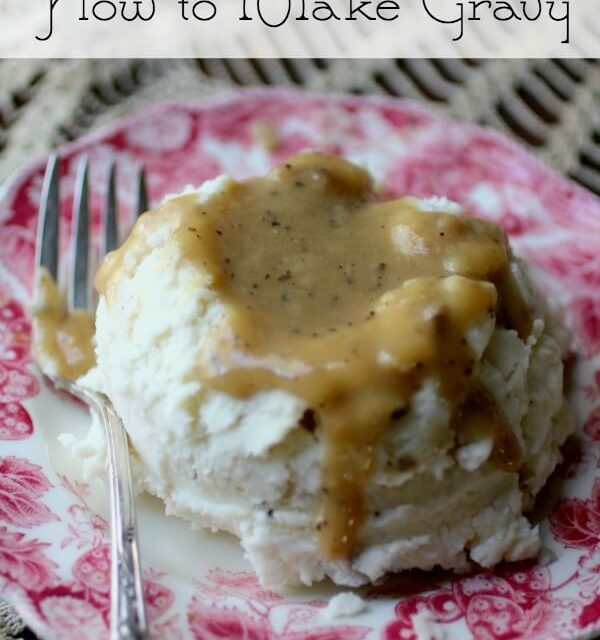 Ready to make gravy like a true southerner? You can find the directions and tons of tips here! 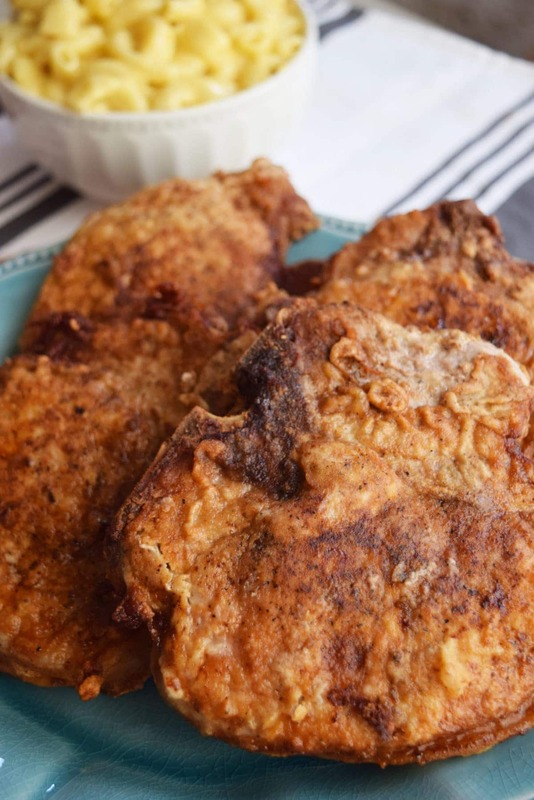 This southern favorite is simple to make but it’s so delicious that you’ll fall in love with one bite! An easy summer dessert that taste like the perfect creamsicle popsicle in cake form! Featured? Let the world know with this Meal Plan Monday Button! Thank you for featuring my Pork Chop recipe, I truly appreciate it! I look forward to Meal Plan Monday every week! So many fabulous recipes to choose from! You are so welcome. Thanks for posting with us at Meal Plan Monday. It’s a great recipe and I hope you’ll keep coming back. Don’t forget to share MPM with your friends.